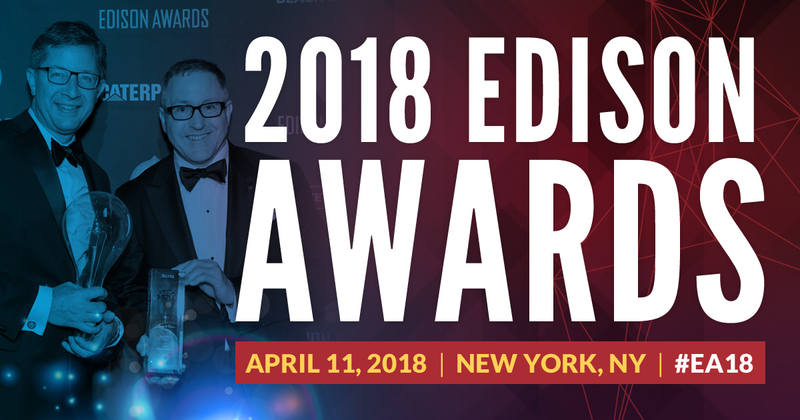 You are welcome to use these images in any articles, posts or communications to promote your participation in the 2018 Edison Awards. Questions? 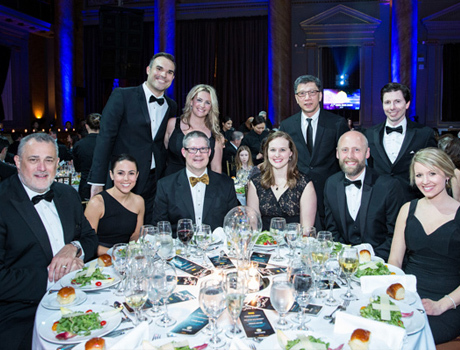 Contact Mellissa mellissa@edisonawards.com. 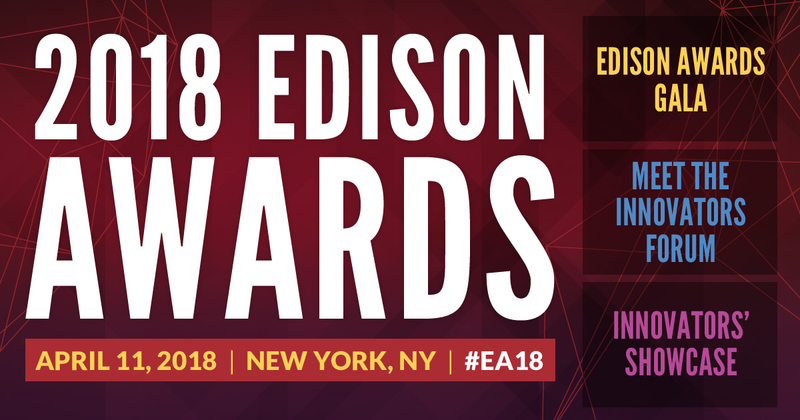 Help us spread the word about the 2018 Edison Awards by adding a promo banner to your web site or online communications. To put the banner on your web site, blog, or online publications, copy and paste the code below into your HTML code. Share these images on Twitter or Facebook by downloading the full-sizes images. Click the Download button under the image of your choice, then upload the photo to your social media sites. 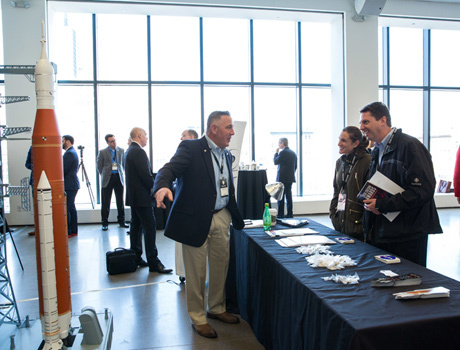 Be sure to reference our website - http;//www.edisonawards.com - in your post. 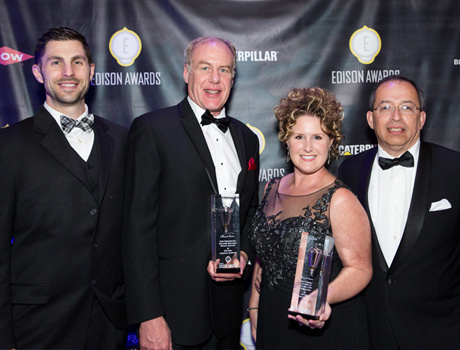 Use these pre-populated tweets to share with your Twitter followers that you attended the 2018 Edison Awards. Feel free to customize the tweet! 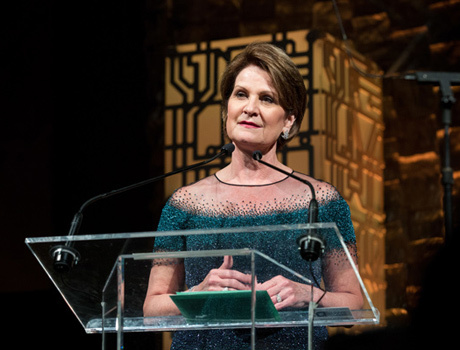 "I attended the 2018 Edison Awards where the best in innovation was recognized and honored. 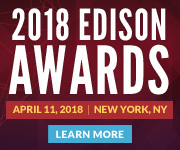 http://www.edisonawards.com"
"2018 Edison Awards, April 11, New York, NY. 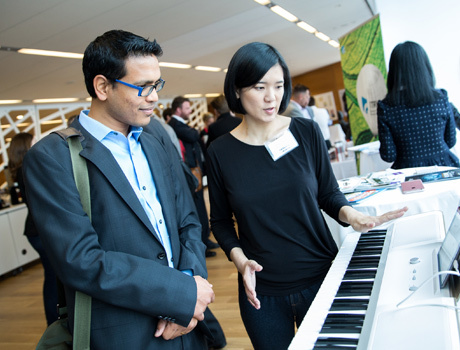 Honoring the best in innovation and innovators. 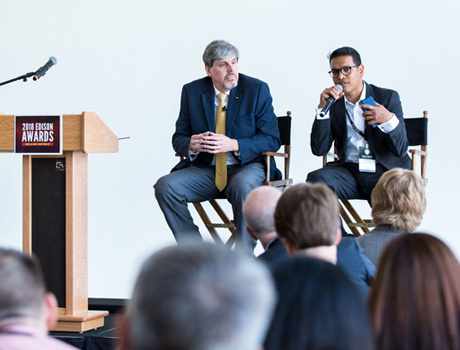 http://www.edisonawards.com"